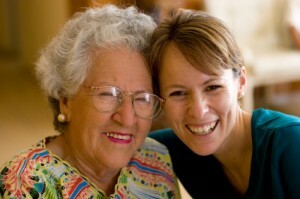 Knowing how to evaluate a senior living community can be challenging. These tips on questions to ask and areas to explore during a tour of a facility can help you find the right fit for you or your loved one. When a person takes on the role of a caregiver, it can be very difficult juggling the responsibilities of a career and caring for their loved one. However, there are a number of options the working caregiver can turn to for support. In contrast to the commonly cited “caregiver burden” facing those in helping roles, “caregiver gain” refers to the rewards of caregiving. More and more, studies are demonstrating these surprising physical and cognitive benefits.